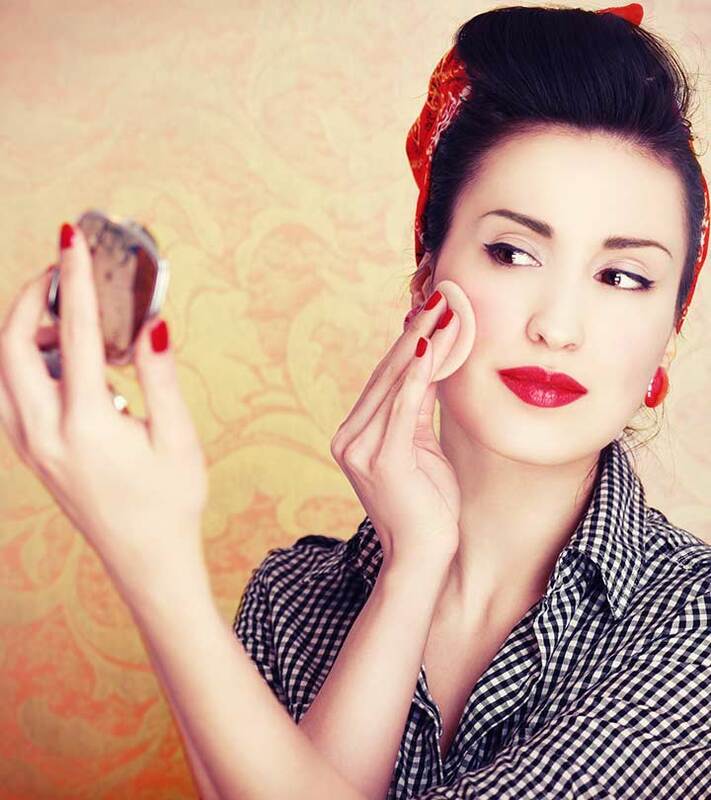 Base makeup is really important, and if your base makeup is of good quality, then your blush, eyeliner, etc. will stay on for long. 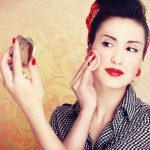 So it’s essential to invest in good base makeup. 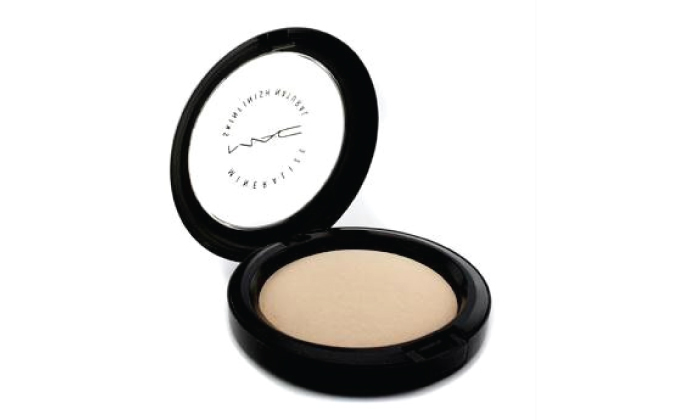 MAC is a well-known brand in cosmetics, and everyone in the beauty world is aware of their products. They are pricey, but after using them, you get to know their worth. 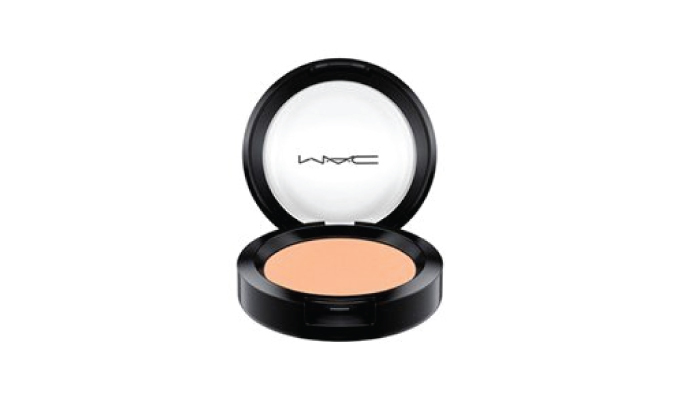 Let’s take a look at this list of the best MAC Compact Powders. It has 77 minerals and vitamin E.
Gives a natural satin finish. Since it is a baked powder, it can break easily if care is not taken. Does not come along with a sponge/puff. It has a 77-mineral complex. Not very travel-friendly as sponge/brush to be carried separately. 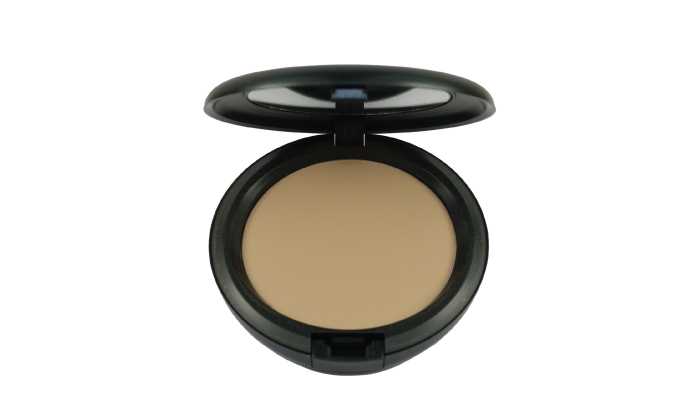 The MAC Studio Fix compact is a one-step product that works as a foundation as well as a compact. 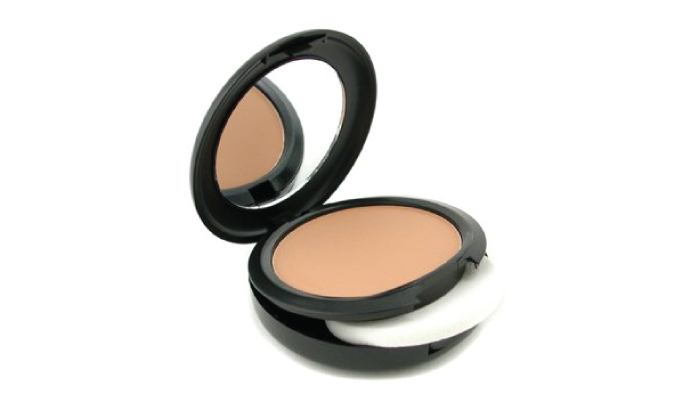 It provides medium to full coverage and is buildable. 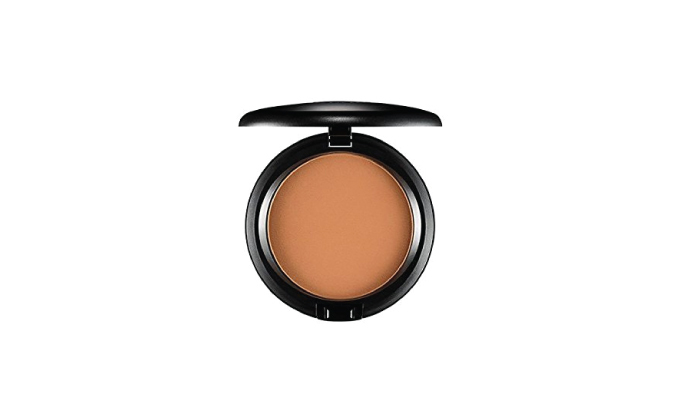 It delivers a great finish while making the skin look matte. All you matte lovers, this one’s for you. 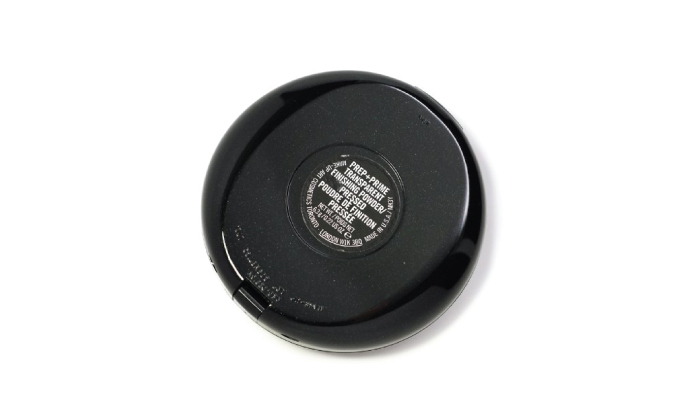 “I have used this powder for years and can’t find anything better”, stated a user. It is two in one i.e. foundation plus powder. Delivers a medium to full coverage. Controls shine and adds color to the face. Extremely lightweight on the skin. Skin feels conditioned and smooth. Comes along with a puff. Great for quick touch ups. Stays for long, up to 12 hours. Wear it by itself or over the foundation. 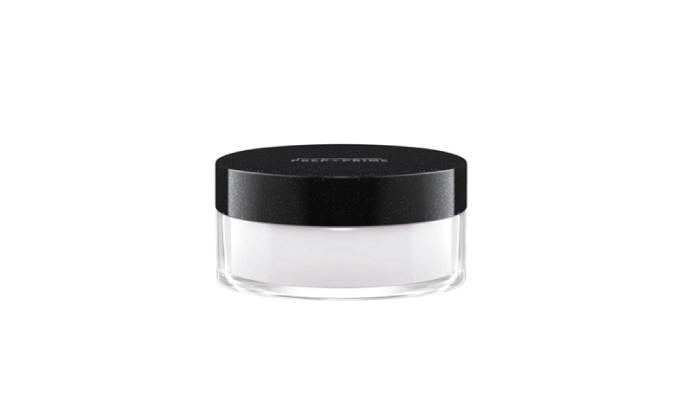 The Prep + Prime Transparent Finishing Loose Powder gives a silky finish and is transparent in color. 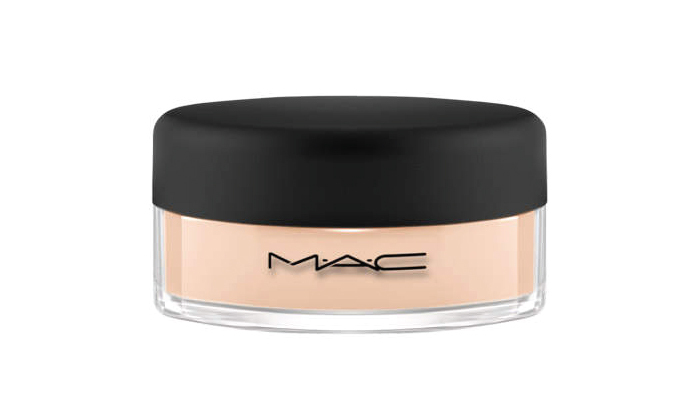 It sets your makeup and also makes the face look shine free. 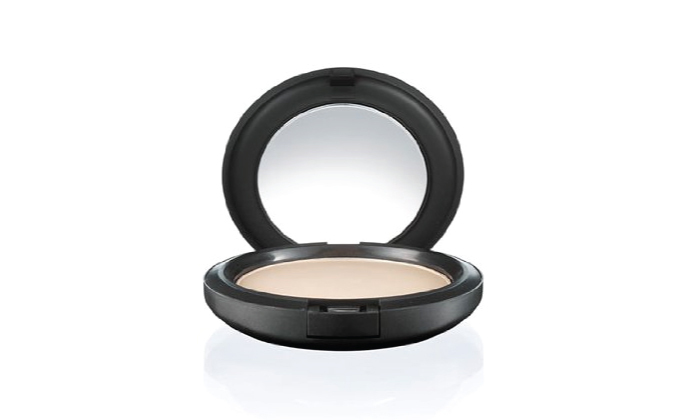 It is a non-drying setting powder. ”I felt like it made my skin look like a movie star, I would definitely recommend”, says a user. 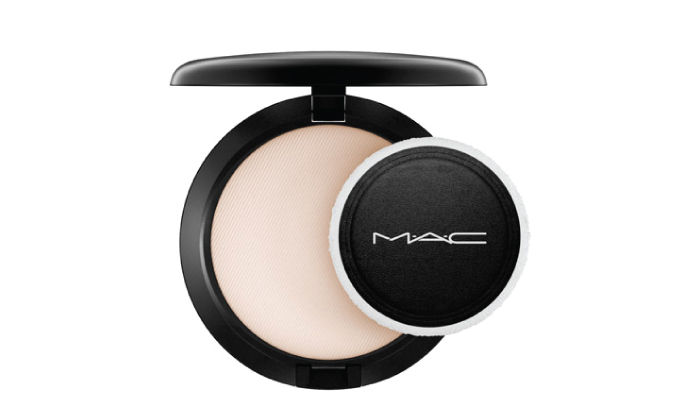 Which one of these MAC compact powders is your favorite? 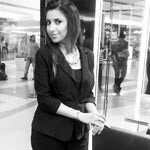 Do share your feedback with us.